We have the privilege to observe the human-animal bond on a daily basis, within the school and throughout our programs beyond campus. The human-animal bond is defined in a number of ways, but revolves around the mutually beneficial relationship between people and animals. It has become increasingly recognized that these bonds have important health benefits essential to both. 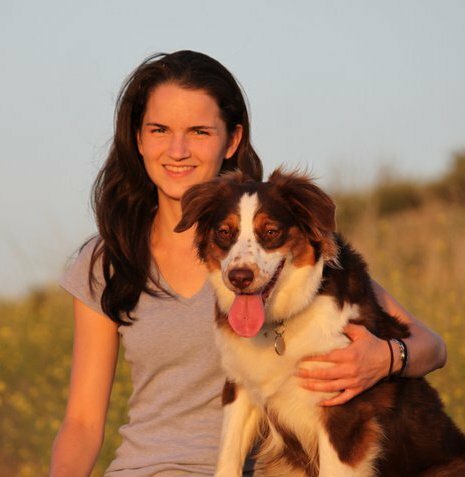 The veterinarian’s role in the human-animal bond is to maximize the potential of this unique relationship between people and animals. 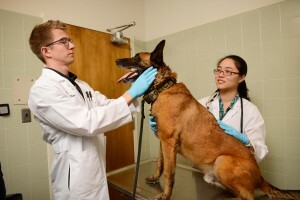 A six year old Belgian Malinois service dog from the major California police agency has his fractured upper right and left canine teeth examined by Dentistry Resident Dr. Peter Strom and veterinary student Vivian Kuei of the VMTH Dentistry Service at the William R. Pritchard Veterinary Medical Teaching Hospital at the University of California Davis School of Veterinary Medicine. To enhance one aspect of the human-animal bond, our school has entered into a partnership with the UC Davis Police Department to establish the Faithful Partner Program, a fund to assist with the medical costs of treating canine officers, as well as search and rescue dogs that may be injured in the line of duty. 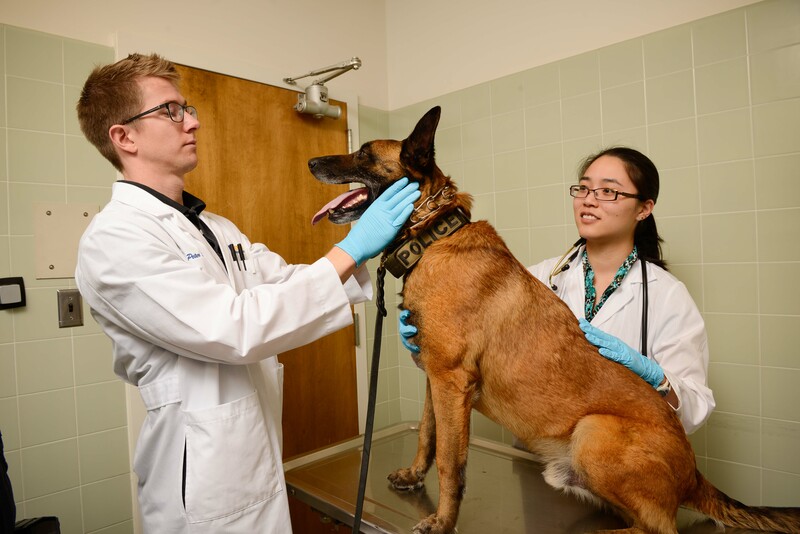 Our hospital has an extensive history of caring for canine officers, having treated 65 police dogs in the past four years, and by offering free annual teeth and eye examinations for military and service dogs. Whitney and her dog Rosie. The tragic death of Whitney Joy Engler has profoundly traumatized our school and community. In our tributes to Whitney and her family, words alone cannot fully express our loss and pain. Her death was heartbreaking and beyond our worst nightmares, making us numb and confused with grief. We will never truly understand how this type of catastrophic event can happen to such a bright and talented person like Whitney. She will forever be part of our collective story.